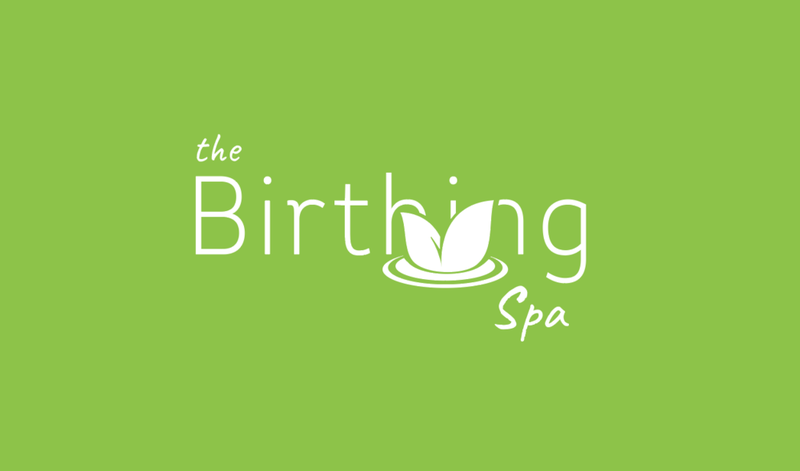 Thank you for your interest in The Birthing Spa, located in Stanford, KY at the Ephraim McDowell Fort-Logan Hospital. We look forward to supporting and empowering you and your family throughout your pregnancy and delivery! Bates, Miller, and Sims, pllc. Call now for an appointment or consultation with one of our providers!